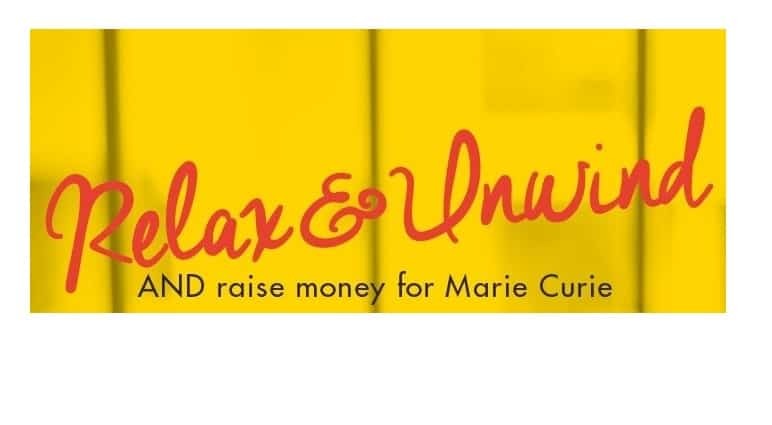 Relax, unwind & raise money! There’s a chance to WIN a 25 minute facial or massage at the Heaven V Spa at Virgin Active health club – and support Marie Curie at the same time! You can enter the competition as many times as you like – with a minumum £2.50 donation per entry. There are no cash alternatives for the prize. The prize draw will take place week commencing 5th June 2017 and the winner will be notified via email. If the winner does not claim the prize within 5 working days, a new winner will be drawn. The prize will be in the form of a voucher for either a 25 minute facial or 25 minute massaged which can only be used at the Heaven V Spa at Blythe Valley Park Virgin Active Health Club. The prize is redeemable over a 3 month period from the date of receiving.